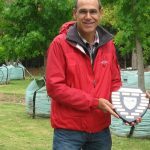 Trees South Africa - Trees South Africa is awarded Supplier Of The Year. Trees South Africa is awarded Supplier Of The Year. Trees South Africa’s passionate commitment to growing, caring for and expertly relocating mature trees has never changed. In fact, like the trees we nurture our principles and experience have simply grown stronger. So it’s great to proudly announce that we’ve just won the SALI Selected Supplier of the Year for 2011. 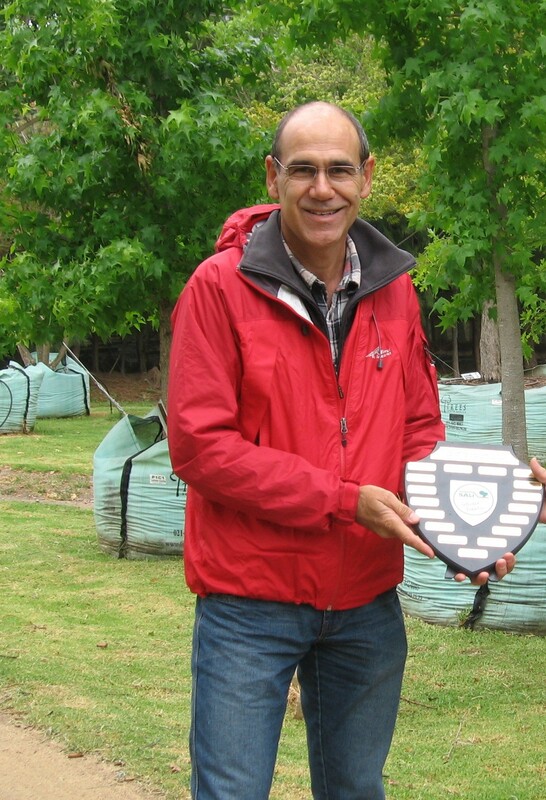 SALI, the South African Institute of Landscapers, uses the award to recognise exceptional service in the industry as voted by all its principle members. They vote against criteria like knowledgeability, reliability and punctuality. All of which we have in large bundles. It’s hardly surprising when you consider our 25 years of experience, our purpose-built equipment as well as our level-headedness in the business or large trees.